You may choose to put a leash on your dog while you are walking around the neighborhood, or through a park. In any case, you should know that your dog is not trained to wear the leash – even the most obedient dog. The leash can complicate things for your dog, especially since dogs are in the habit of walking ahead of their owners. It is in their nature to explore, and the leash will hold them back. You should never allow your dog to pull on her leash, because this is a behavioral issue that will get worse over time if not handled. Sandlot K9 can help you with a variety of behavioral issues, and leash pulling is one. Remember that you have the option to train your dog on leash pulling, but it is a good idea if you hire a professional to do the job for you. At Sandlot K9, we have a team of skilled trainers who run our training programs, including leash pulling training sessions. 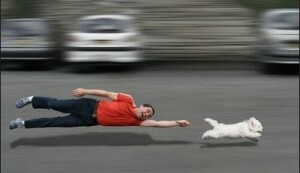 These sessions will provide the expertise that is necessary to keep your dog from continuously pulling on his leash. The training offered at Sandlot K9 will help your dog with this behavioral issue after a short amount of time, but do not expect for the leash pulling to stop overnight. We stress the importance of training your dog to control herself. Dogs cannot be expected to be calm while walking on a leash, if they are not calm before the walk begins. 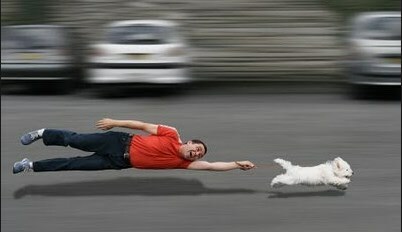 This is a big reason why leash pulling exists. Sometimes the type of leash you have around your dog’s neck could be a factor in why she is pulling it. 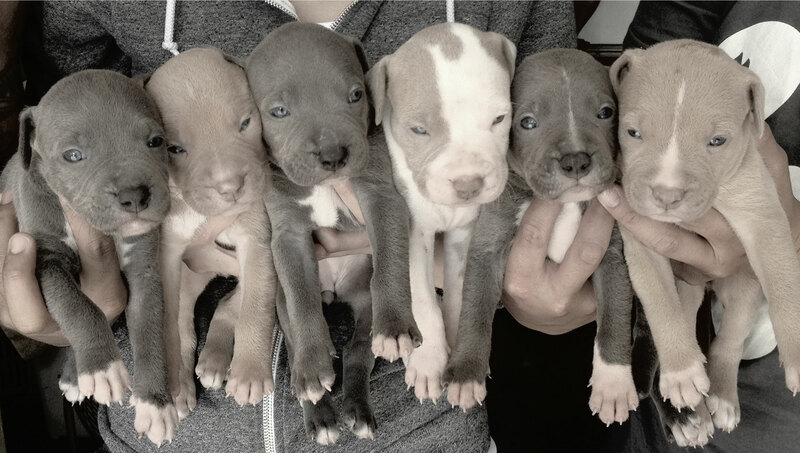 These are things we will help you figure out, and through our training program, we can share techniques and tips that will help you put an end to your dog’s leash pulling. 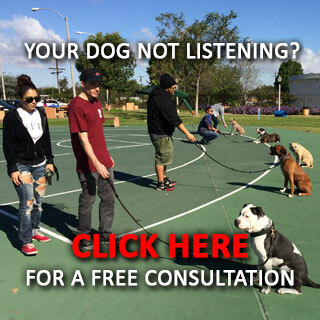 Contact Sandlot K9 to schedule your free consultation, and learn more about our leash pulling training programs!